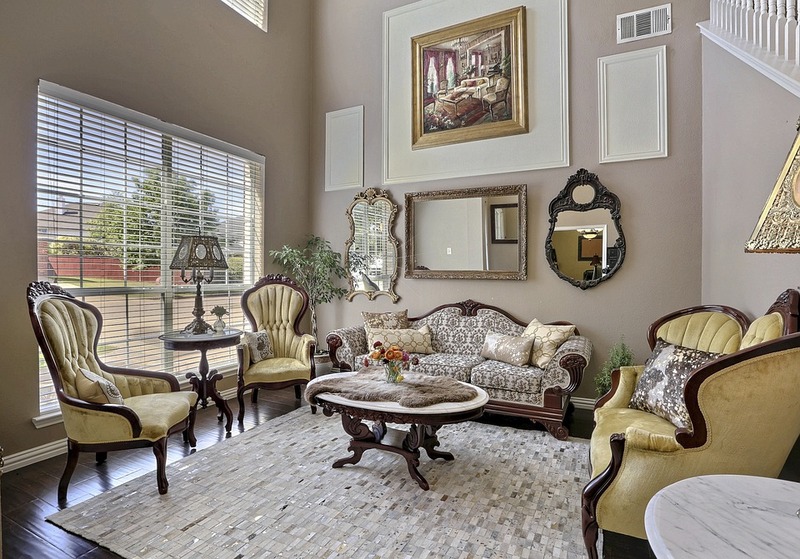 It’s no secret that staging can make or break a home sale. But what does a perfectly staged home look like? Elle Decor recently featured tips from Meridith Baer, who has helped stars like Madonna and Brooklyn Decker sell their homes. Our favorite tips are below. You can read the full article here. Mix up your surfaces. Remove all accessories from shelves and tables and rearrange them. This tip also helps you begin to declutter as you stage and prepare to move. Make a visual impact. Artistic opportunities are all around you. From replacing worn out pillows with statement pillows to grouping objects by kind, or even color, use what you already own to re-imagine your space. Style your coffee table. Start with a large, centerpiece item like a large vase or bowl filled with something interesting, and build out from there, adding smaller accent pieces. You’ll be amazed at how quickly the room comes together!